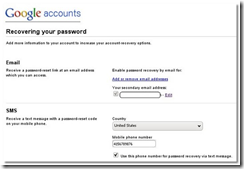 You are here: Home » Was My Gmail Hacked This Morning? Was My Gmail Hacked This Morning? I really thought that was the case when I saw a bunch of emails marked as read when I know for sure I hadn’t opened them. I was in a 3 hour meeting. My first thought was to check to see if anyone else is logged into my Gmail account elsewhere right now. You can do that by going all the way down to the bottom of the page and clicking on the ‘Details’ link in the Account Activity line. If you see someone is logged in from another IP, you can log them out now and you should change your password instantly. Plus, it is a good idea to make sure you have an alternate way like recovering Gmail password with SMS in case someone hacks into your account. I didn’t but I still changed my password and tweeted about this strange phenomenon. Instantly, Keshav – a friend on Twitter, alerted me to a Techcrunch article that talked about this. And it looks like I wasn’t the only one experiencing Gmail unread messages getting marked as read automatically. According to this post, the error stems from a change Google made in how it treats the body of an e-mail through IMAP, although the company has yet to confirm this to us (or publicly). I then relaxed and searched on Twitter and it appears others were also impacted when Google modified how it handles IMAP GET MESSAGE BODY. Even mails on my iPhone were effected by this. Anyway, thank you to our first user who pinged us so that we could correct this in real time. And for all of you IMAP Geeks around the world, set the PEEK mode to TRUE if you get an mail’s BODY from Gmail. I am not sure how to set that IMAP Peek setting but at least I am a bit relieved that this was just a Gmail bug. And my Gmail was NOT hacked this morning. Whew! Thanks for sharing this, K! 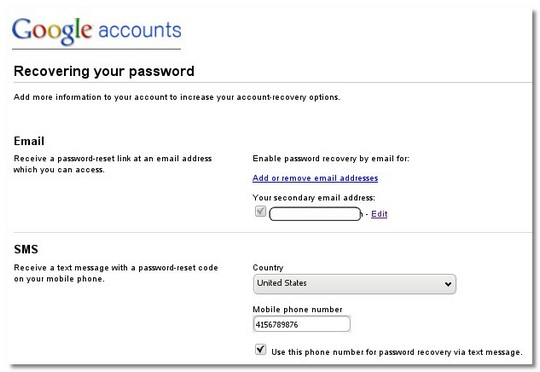 It would have been worth it just to learn how to check to see if anyone else is logged into your Gmail account!